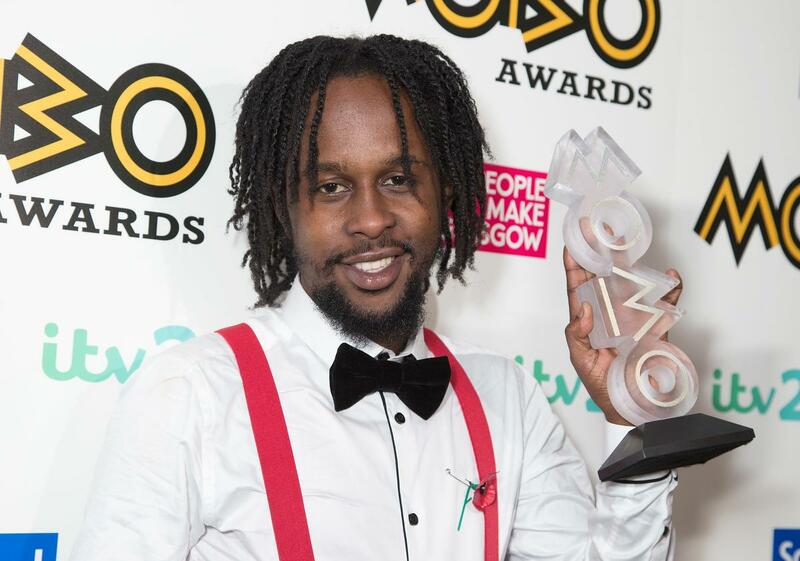 Home>New Songs>Popcaan Songs> Popcaan Comes Through With "Best/Blessed"
Popcaan comes through with his new single. 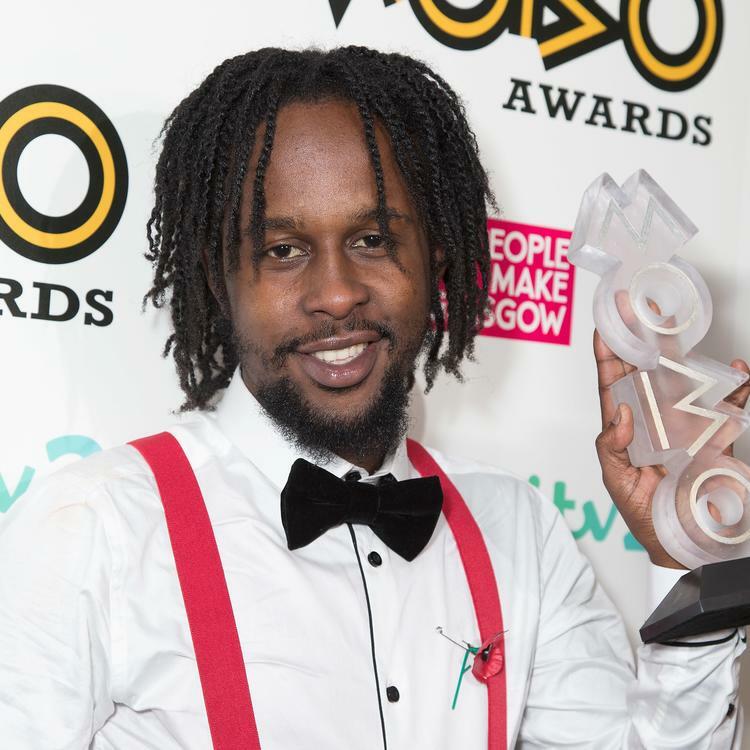 Popcaan has been one of the most notable artists out of Jamaica in the past few years. He's made international waves in the North American market which ultimately led to Drake announcing that he signed the dancehall artist to OVO. The announcement was made towards the end of 2018 but it would appear as if he's getting ready to take a huge leap in his career. Today, he comes through with a brand new single titled, "Best/Blessed." Popcaan is back with a brand new single, "Best/Blessed." The song serves as his first official release of 2019. At the top of the year, he teamed up with Agent Sasco a.k.a. Assassin for "Bank Of The Hope" remix. He also revisited his album Forever with the music video for "Silence." Popcaan undoubtedly kicks things off with an excellent new track that definitely deserves a spot on your weekend playlist. Ariana Grande Calls Out "break up with your girlfriend, i'm bored"
SONGS Popcaan Comes Through With "Best/Blessed"